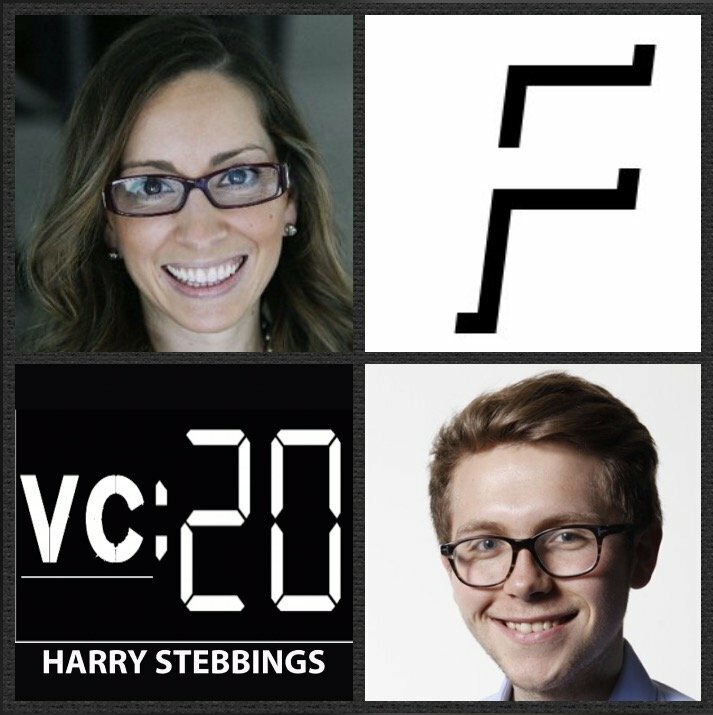 Leah Busque is a General Partner @ Fuel Capital, one of Silicon Valley’s leading seed funds with the most incredible portfolio including many previous 20VC guests Ryan @ Flexport, Florian @ Mesosphere, Alex @ Clearbit and Dan @ Convoy (episode Friday). As for Leah, prior to VC, she was a pioneer of the sharing economy with her founding of TaskRabbit, one of the leading online labor marketplaces in the US, raising over $37m in the process before their sale to IKEA last year. Due to this incredible success, Leah has been named to Fast Company’s “100 Most Creative People in Business”. 1.) How Leah made her way from sitting on the couch discussing dog food with her husband to founding TaskRabbit and how that translated into the world of VC today? Question from Sean @ Shasta: the founders Leah backs and why she chooses them? Question from Craig @ Collaborative: the business models and unit economics Leah backs and why she backs them? 3.) Leah has said before that “authenticity and transparency between VC and founder are now table stakes”, what more can be done to improve the VC product? How did Leah select the investors she worked with on TaskRabbit? How can founders truly determine “founder friendly” VCs? 4.) What have been Leah’s biggest surprises on her move into the world of VC? What elements has Leah found most challenging? How has Leah looked to scale that learning curve? 5.) What does a successful marketplace look like? How does one know when is the right time to really scale a marketplace? What is the inflection point? How can marketplaces be efficient with their unit economics from day 1? How does one balance the NPS of the supply side with the NPS of the demand side? As always you can follow Harry, The Twenty Minute VC and Leah on Twitter here!